Located Again in Jubilee Hills is a perfect place for a dinner buffet.One of the posh restaurants with a lively crowd. This place is good for couples and is considered to be a hangout place for friends. 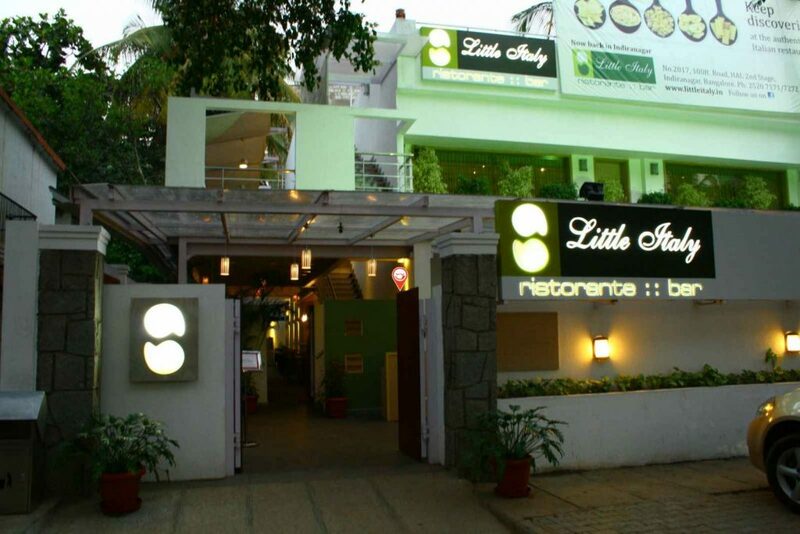 Again located in Jubilee Hills, this place is one of the favourite Italian Restaurants in Hyderabad has a nice Scenic Atmosphere with outdoor Seating available. Best place for couples in this area. Some of the famous cuisines here that were ordered are penne arrabbiata, pina colada, risotto Panna piccante and caffeine burg for deserts. 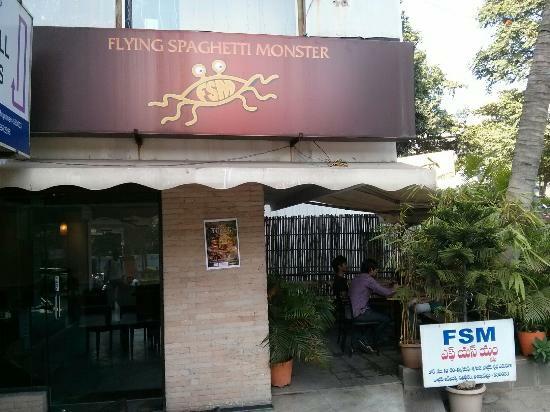 Located near Phoenix Towers, High Tech City, this is one of the famous Italian restaurants in Hyderabad with one of the best lunch buffets available in the city. With Good music, this is a place worth visiting with families and friends. Starters here are very famous and have been marked as of one of the best ever dishes. One of the places that are really famous for it’s frozen yoghurts at a reasonable price. 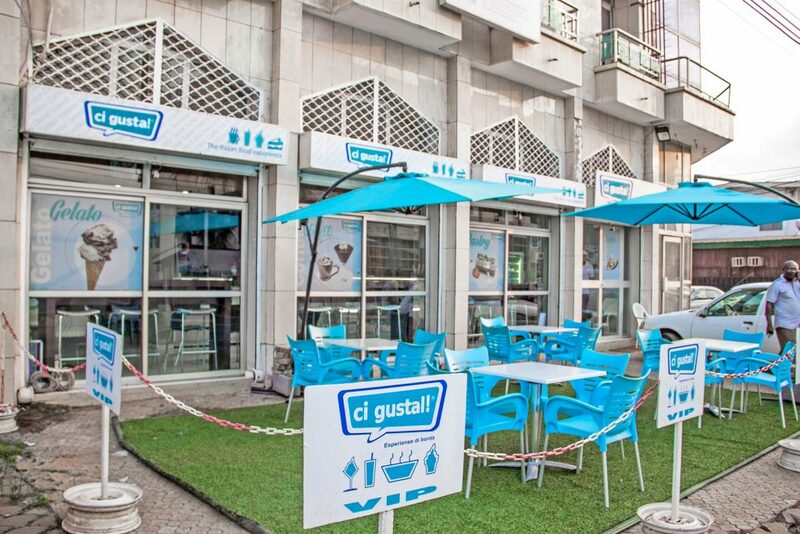 Located opposite D-Mart this is a sure Treat for corporates.Various selections and varieties of Ice cream, Shakes, and Waffles that have a unique Mix of different ingredients. With a cosy and chilled atmosphere. This is for the typical Italian Lovers who crave for the best. 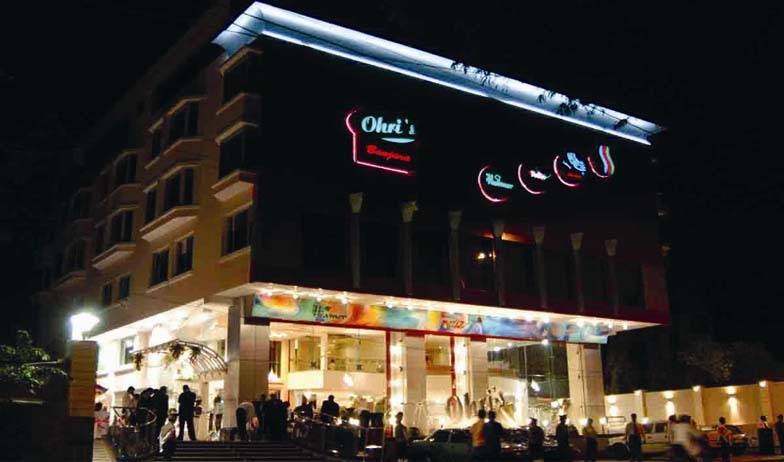 This branch of Ohri’s all the satisfactory cuisines with over the top desserts. Lemonades are Destresser for most of the people who have gone. A wide buffet spread with famous dishes like Caramelized onion leek soup, linguine tomato burrata. 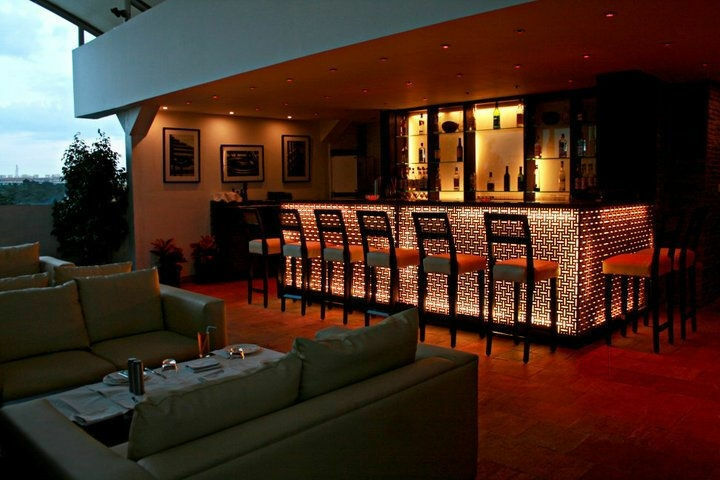 One of the best Italian Restaurants in Hyderabad situated in the heart of Jubilee Hills.With a lush of Romantic Atmosphere, this place has all it takes to make a romantic date for the youngsters.It is a complete classic and stylish themed restaurant, with a splendid view, as it is situated near the lakeside. A Taste of Soft music and the delicious pasta adds on to the mood.Caramelized onion leek soup, linguine tomato burrata, and chicken tikka pizza are some of the famous dishes available. This is termed as one of the best Italian Restaurants in Hyderabad. With over 2 widespread branches in Hitech City And Film Nagar is considered to be one of the famous Italian Restaurant in Hyderabad. People say here the food is to die for with a lot of options to choose in cuisines this place is heaven for any food lover. It is famous mainly for birthday parties and is a completely a vegetarian based restaurant. This is one of the most stupendous places for Pizza lovers with a lavish buffet spread and a special buffet just for Italian cuisines giving it an over the top taste.The famous dishes here are prawn, chicken lasagna, the lamb pizza and garlic bread. A very Affordable place Located at the heart of Madhapur near Silicon Valley. 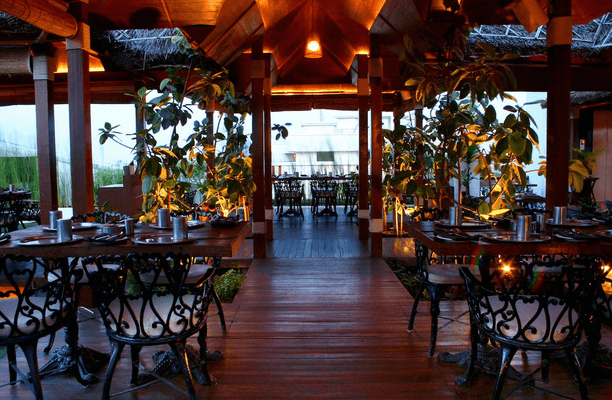 It is a complete classic themed restaurant, with a splendid view since it is situated near the lakeside. 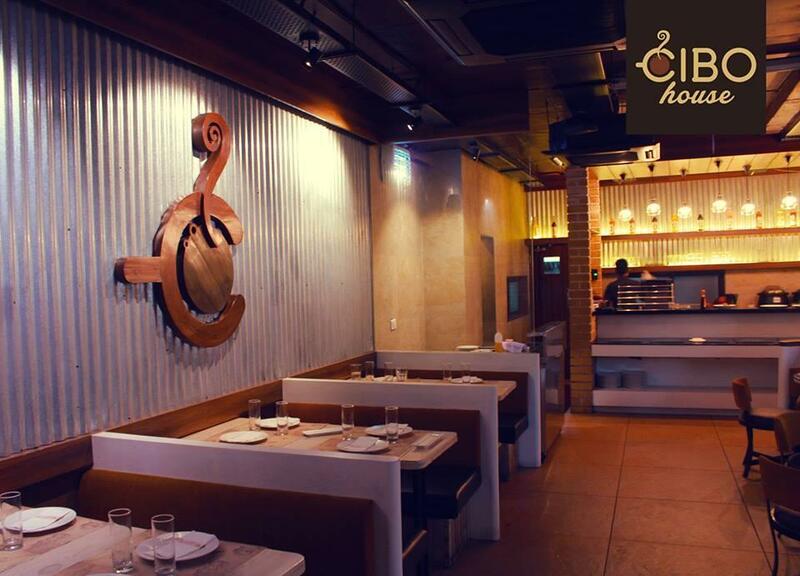 Located near Jubilee Hills Road No 46, this place is a treat for friends and couples who wish to have a romantic dinner. The food here has a unique and a different taste altogether with one of the famous cuisines like lamb croquettes, Salmon cream cheese, and salsa, Eaton mess is some of the really tasty food found here. Overall this place has a wonderful setup with a feel of Greek Island. 5 Languages with Great Importance! Hilarious Exam Situations Perfectly Described by Our Champs.